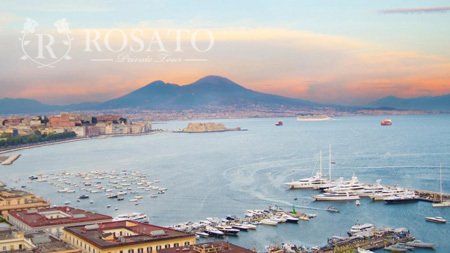 Private tours are the best way to visit the Amalfi Coast, Sorrento, Pompeii, or the magnificent Vesuvio. All private tours are executed by local experienced drivers and comfortable cars that can carry up to 8 passengers. Your tour will be free from any stress. 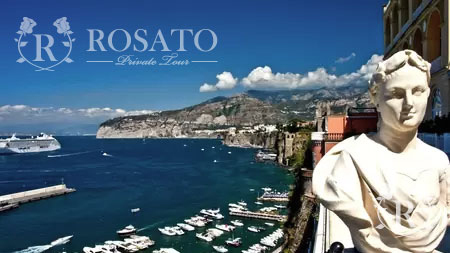 If you decide to spend your holiday in Amalfi Coast (Positano, Amalfi and Ravello) the Private Tours is the perfect way to see the beauty that surrounds this region as the breathtaking Amalfi coast, Sorrento, Capri, Pompeii ruins, Herculaneum ruins, discover the culinary traditions with our Gastronomic Tour and much more. 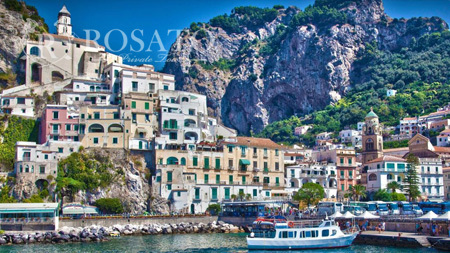 You are looking for Private tour from Naples or Shore Excursions from Naples Port? Below we offer the most requested tours by our customers. If you don't find what you looking for, please visit "Naples Tours" or send us an e-mail.